Bathroom Sconces: Where Should They Go? If you are a DIY-er, this info might come in handy. 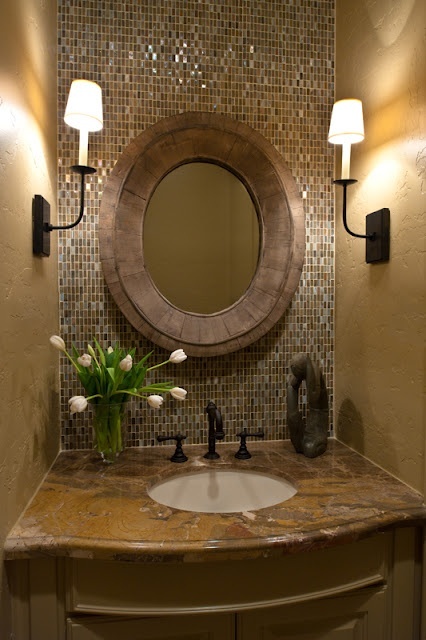 The placement of your bathroom sconces or vanity lights. Typically, wiring is done at the beginning of a remodel, when the walls are open or when it’s okay to cut a some holes in the walls. They will be patched when the painting is done. 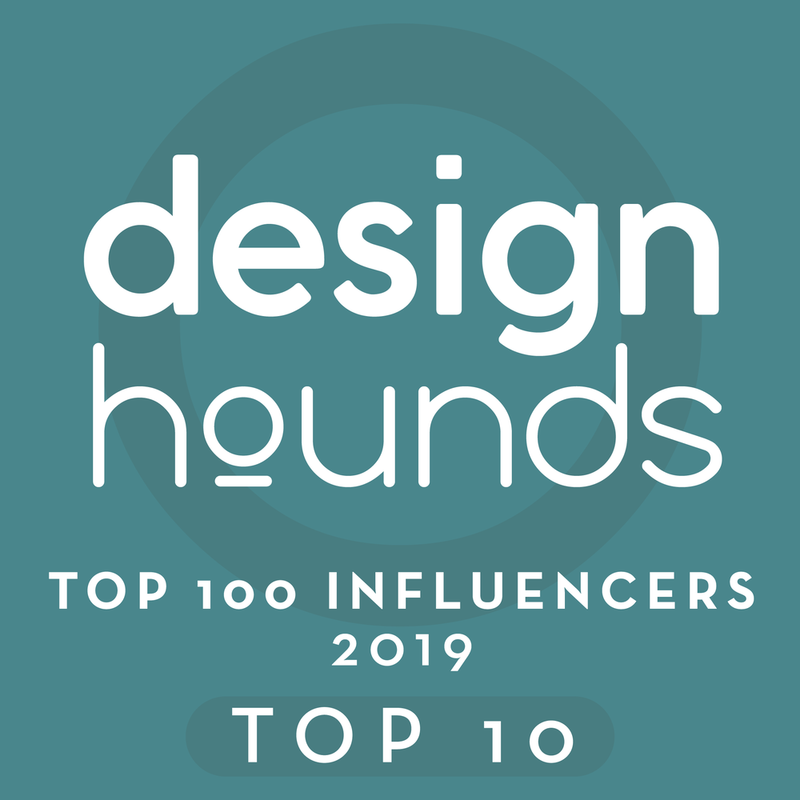 However, you may not have selected your lighting yet, or you might be a little unsure of how things will eventually line up with the cabinetry, sink, faucet, mirror, etc. Sometimes, a 1” shift can happen because of unknowns in the process, which can affect lighting and j-box placement on the wall. So how do you plan for a little fudging (if necessary)? You pull a wire only. That's right: Don’t install the j-box, yet. The electrician leaves a wire — and plenty of it — in the wall, and then the sheetrock guy pulls the wire through a small hole. 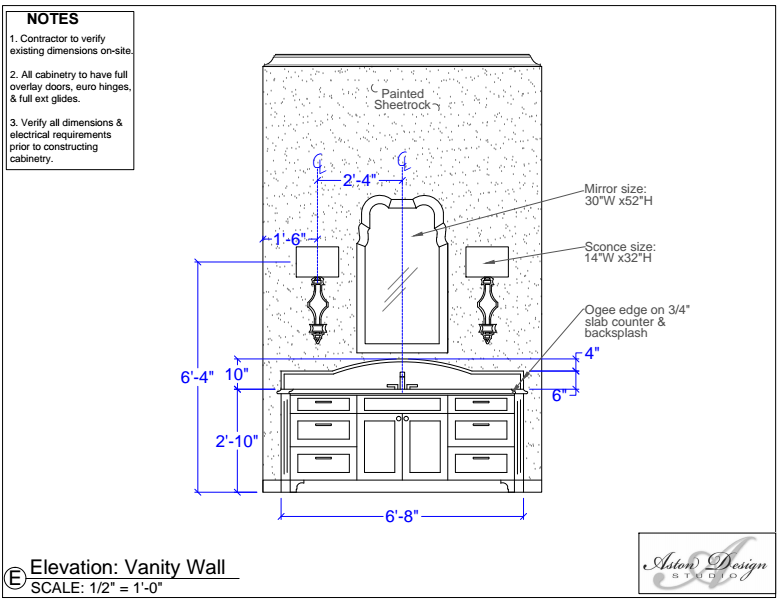 With that you have a little room for fudging the location of the sconces. ...That is if you have your lighting selected and you’re pretty darn sure of the location. If you have no idea yet, then leave the wire in the wall at the approximate location and cover it up with sheetrock. When it’s time to cut the hole for the j-box, the wire will be behind the sheetrock and the electrician can find it in the wall through the hole he cuts at the exact location you want it. So now that you have your sconces... Where do you locate them? Where do you want the light source to be on the wall? Do you need to raise them somewhat to get them out of the way of something like a medicine cabinet door swing? 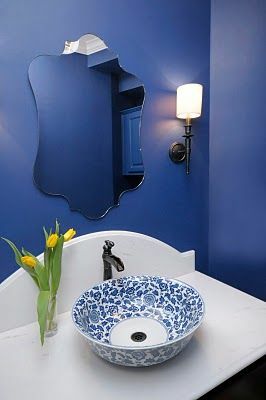 How wide are the fixtures, the shades, etc., in relation to the mirror? 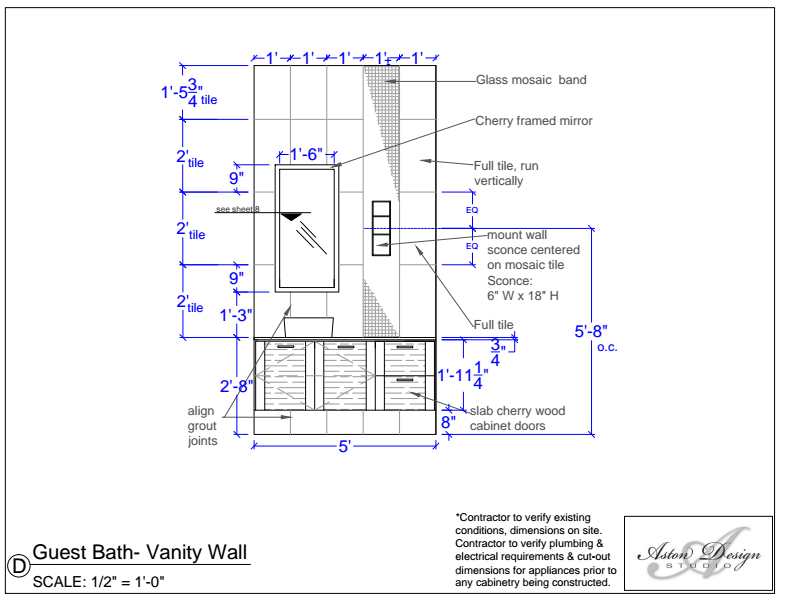 What is optimum height for lighting at a vanity? If you don’t have great CAD skills (like my girls here in the studio have :-), you can sketch it out to scale with an architect’s scale. (Available at an office supply store or some craft stores). Don't get too ahead of yourself. 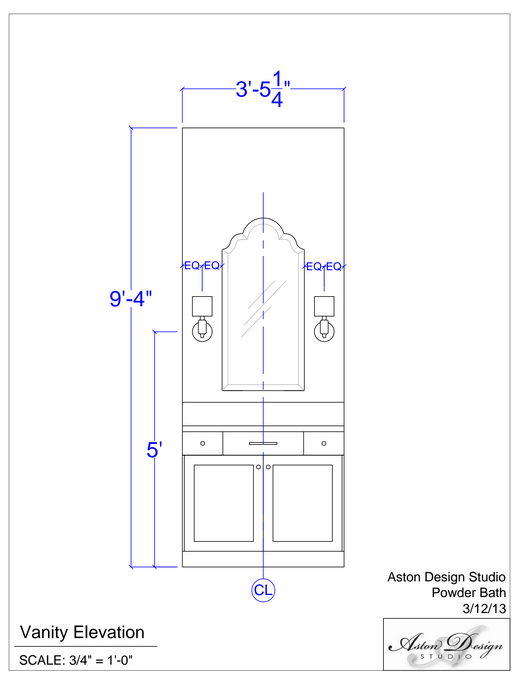 When everything is installed — the cabinets, counters, plumbing fixtures, even mirrors — is sometimes the best time to install the sconces and the j-boxes behind them.